The Ricon Clearway™ handicap platform lift feature an innovative automatic split platform that folds up and out of the way at the push of a button. 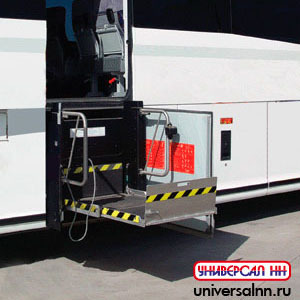 This unique operation leaves the doorway clear for ambulatory passengers and the strength for easy wheelchair access in a full-size accessible van. 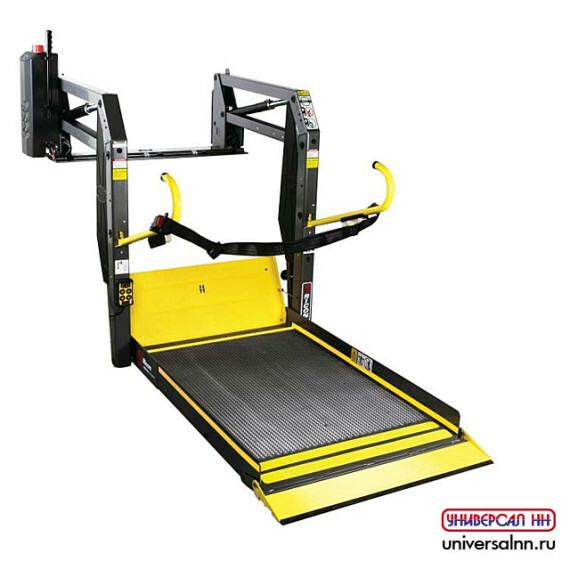 The Ricon Clearway™ platform mobility lifts operate via hydraulic power, and feature an all-steel frame. Thehydraulic lift pump offers quick and reliable operation, and handrails on the frame provide superior comfort and security. Ricon Clearway™ wheelchair platform lifts also utilize a non-skid platform with automatic inboard and outboard roll-stops. 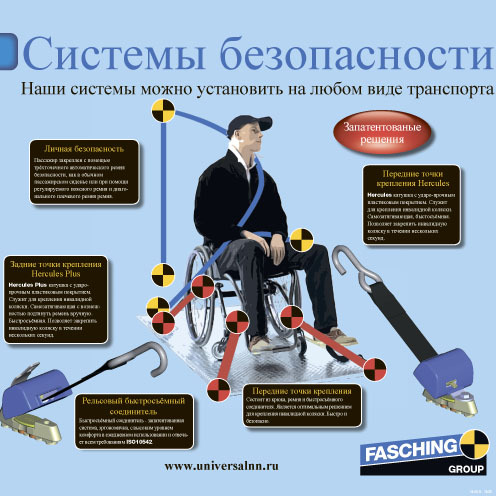 A built in manual back-up system ensure a working platform handicap lift no matter the situation. The Ricon Clearway™ mobility lift offers many unique advantages over competing platform wheelchair lifts. No feature has been overlooked, right down to Sto-Lok technology inclusion for a quiet ride. Optional power remote controls, internal swing door operators, and sliding door operators are available for Clearway™ handicap lifts. Including these options in a full-size wheelchair van conversion can make a totally independent driving solution. The Clearway™ from Ricon comes with 5 year limited warranty.